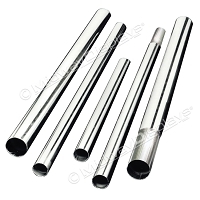 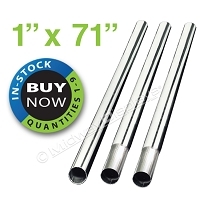 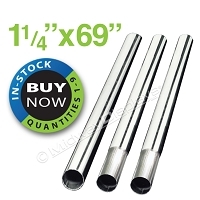 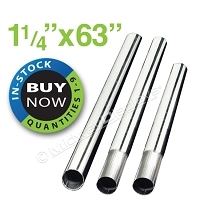 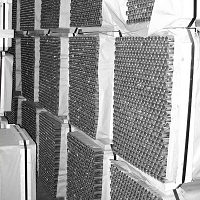 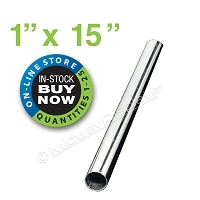 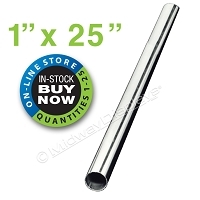 Midway Displays’ in stock pole sets come in 1" and 1-1/4" diameter stock pole lengths and ready to ship. 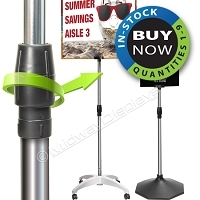 They are pre-finished, adding to the attraction of your Display Merchandiser. 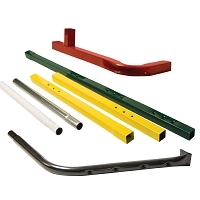 Have our fabricating center do your punching, bending, reduce welding, expanding and/or cut to size, to fit your POP Merchandising Display needs. 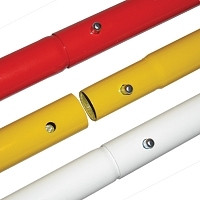 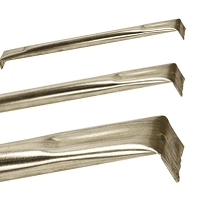 We now offer Locking Pole Sets.